Description: The user releases lightning chakra that expands into a mid-sized sphere, big enough for 8 people. It deflects and/or electrifies anything the comes in contact with it. Weakness: Weak against wind nature chakra and lightning users can pass through, if their covered in lightning or the lightning based chakra. Description: The user releases lightning chakra in the palm of their hand. 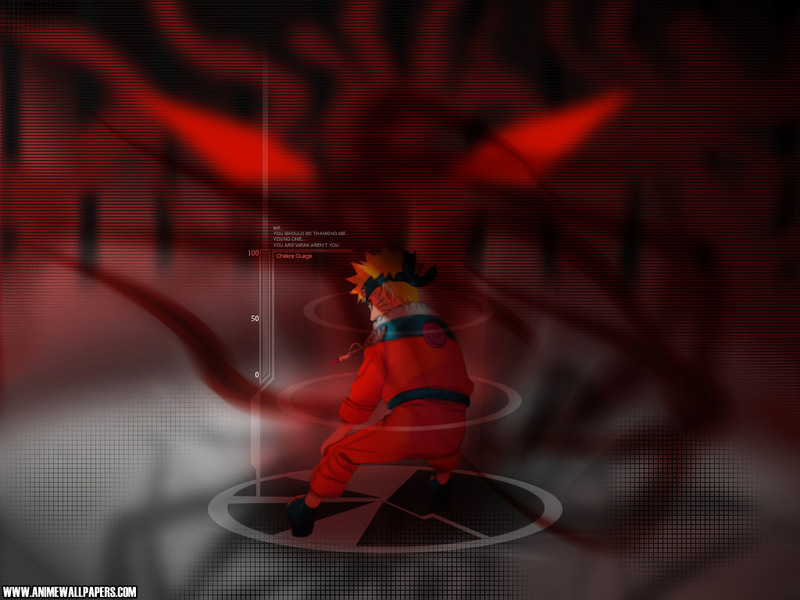 The chakra, then forms into a lightning bolt which can be thrown.